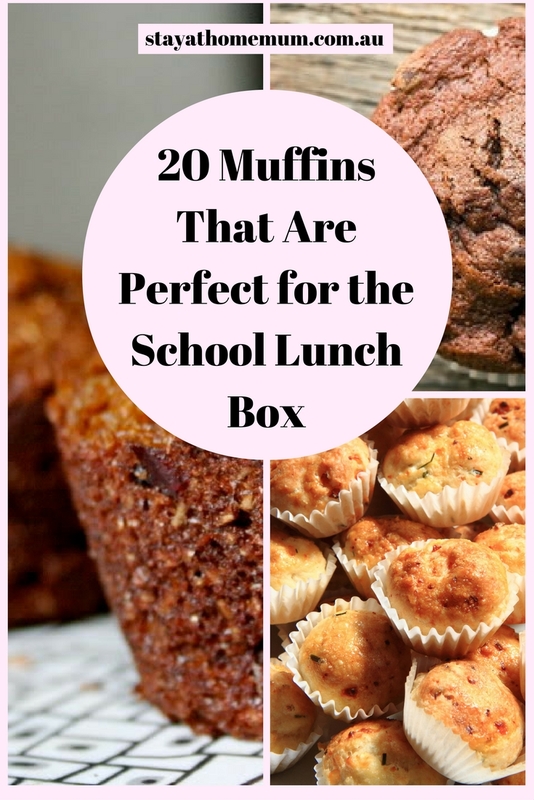 20 Freezeable Muffins That Are Perfect for the School Lunch BoxBecause Vegemite sangas can get monotonous! Do you know the Muffin Man, The Muffin Man, The Muffin Man, Do you know the Muffin Man Who Lives Down Drury Lane.. I do love a good muffin. And sometimes my boys are just plain sick of sandwiches. I don’t blame them, they do get boring after a while! 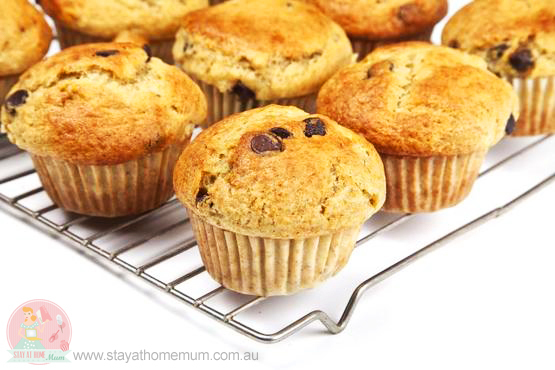 I love making muffins because you can freeze them and pop them frozen in the lunch box whenever you need them! Here are some great flavours to try – all are simple, nothing schmancy here! 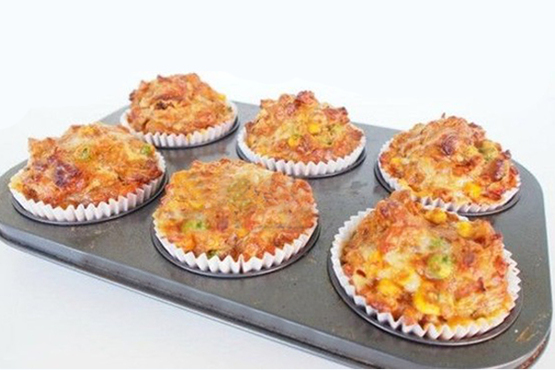 Yep – all those delicious pizza ingredients you love, in a muffin. You can adapt the ingredients to reflect your favourite flavours! Fruit and a snack in one! Especially good to make when strawberries are in season so they are ripe and juicy! 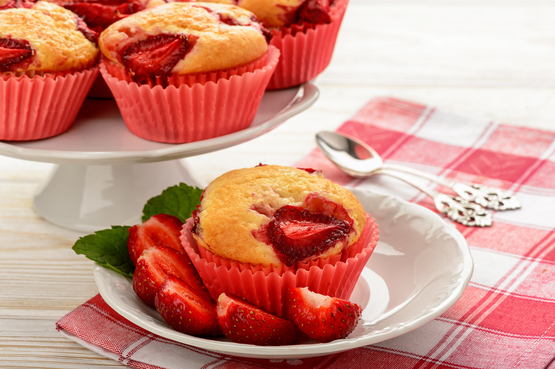 These Strawberry Muffins freeze really well too! 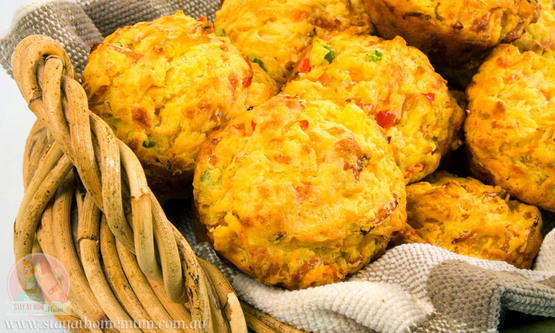 Ham and Vegetable Muffins are so versatile. They are good for toddlers and school kids. 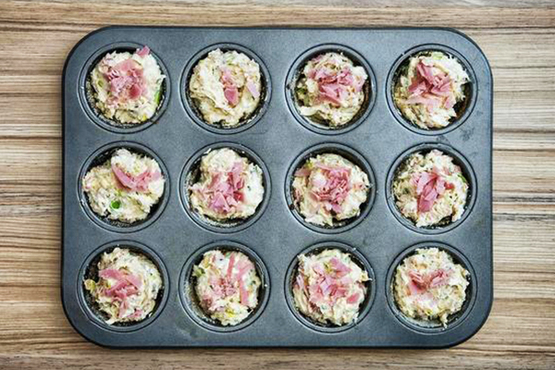 My kids love ham and that is all they think about when they eat these muffins – that’s great since I’ve hidden veggies in there! 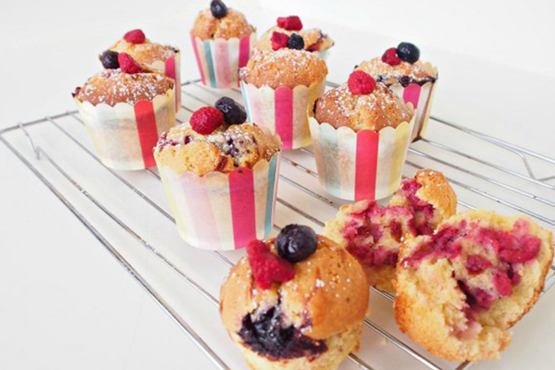 You’ve got ‘muffin’ to lose with this mixed berry and white chocolate muffin recipe! Only 3 ingredients! What a winner! Full of fresh vegetables! 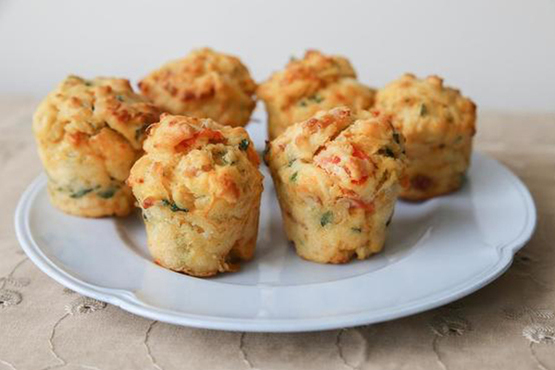 This frugal and healthy muffin will fill empty tummies and your kid’s lunch box! It’s like a chocolate bar, only healthier! 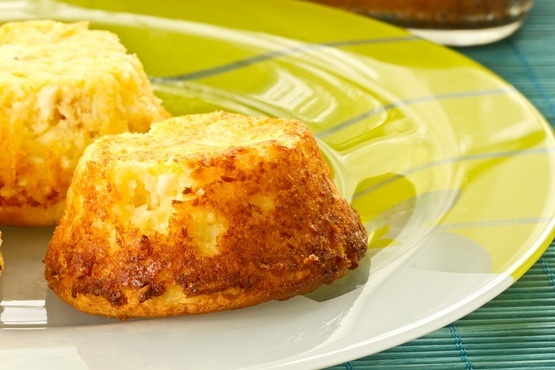 This recipe was made exactly with irritable tummies in mind! Delicious and smells great! 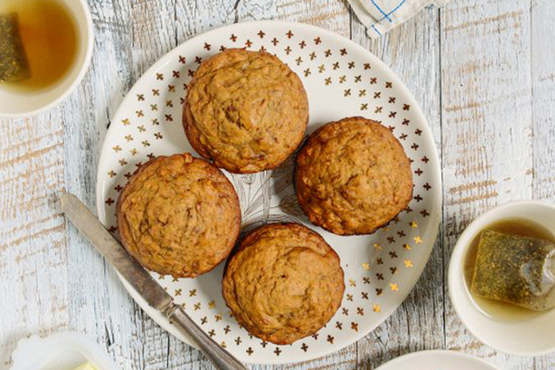 This recipe makes 25 snack-sized muffins. Made with raw sugar and wholemeal flour to cut down on the refined stuff, it is one frugal and tasty recipe! 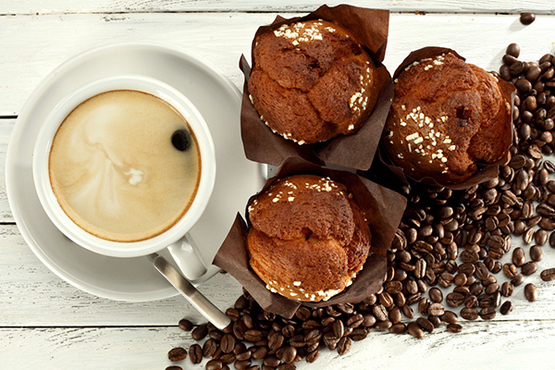 Brekky and coffee in just one bite! 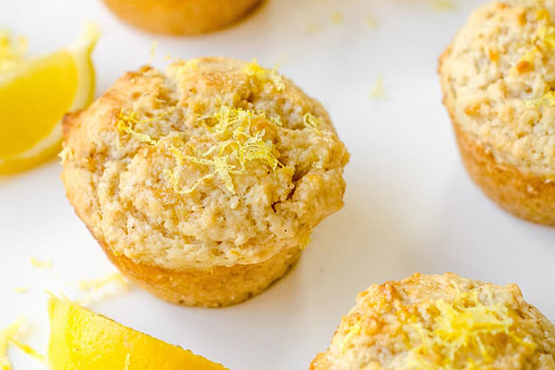 Get ready to whip up these little cups of sunshine! They taste scrumptious when warm! Watching your sugar intake? 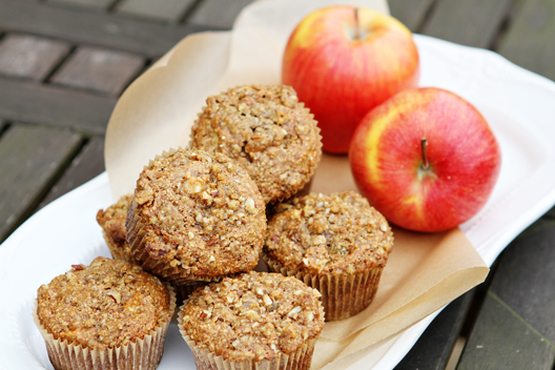 This Apple and Oat Muffins are perfect for you! 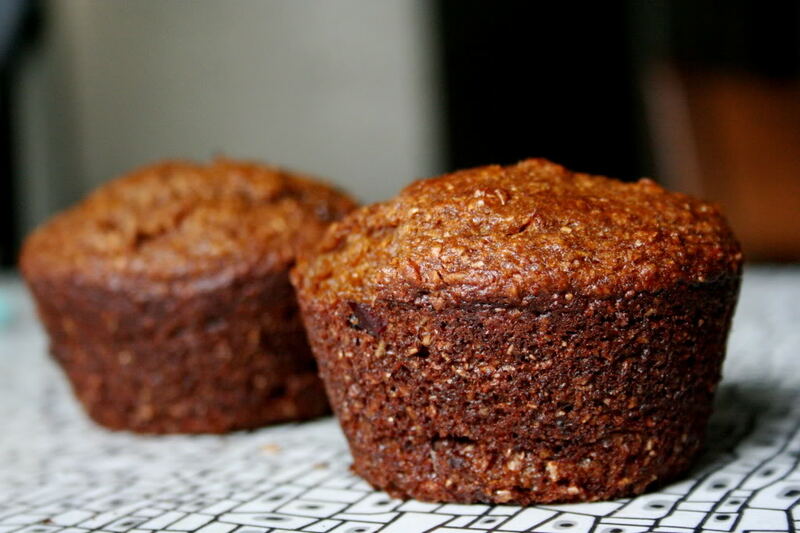 It’s not too sweet and the oats give the muffin a nice texture. Tastes naughty but it’s actually healthy! 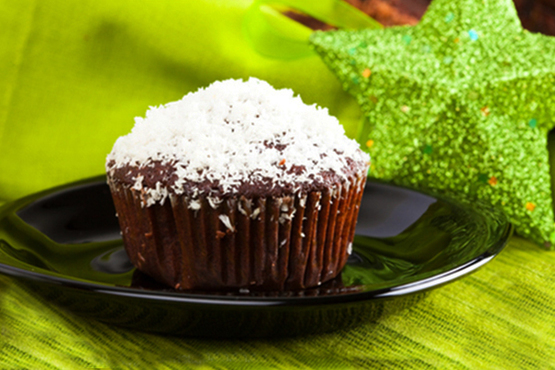 Looking for a healthier alternative to the usual muffin? These Sultana Cinnamon Muffins are made with wholemeal flour and brown sugar and are full of fibre. Leftfover veggies? No worries! 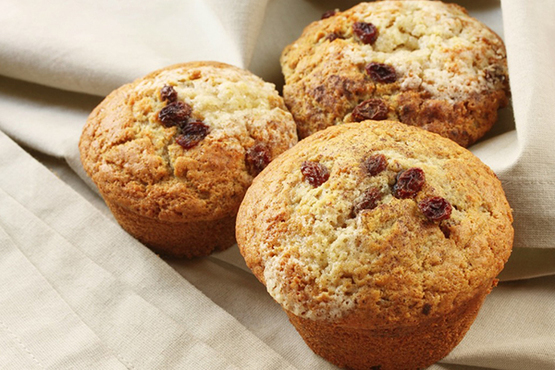 Whip them up and make these delectable muffins! Do you have some chocolate and eggs laying around? 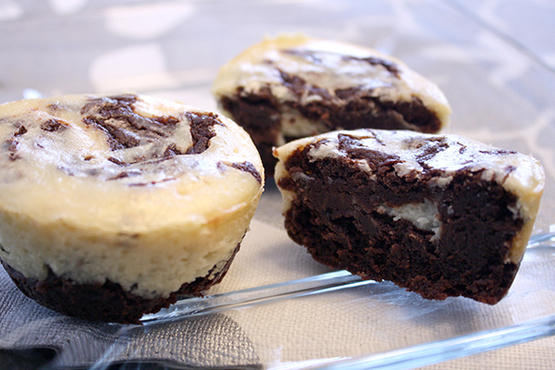 Make some sweet, flavourful and devilishly-good chocolate cheesecake brownie muffins stat! 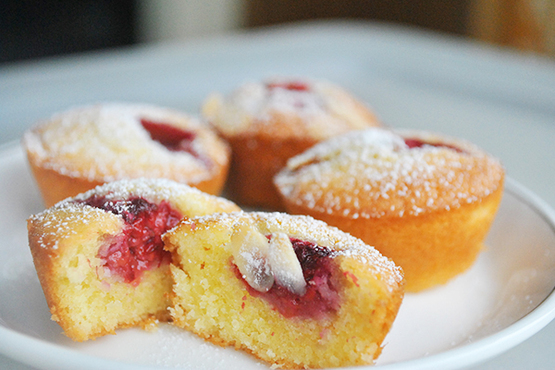 These fluffy muffins tastes as good as they look! Just pulling them out of the oven makes me happy.. 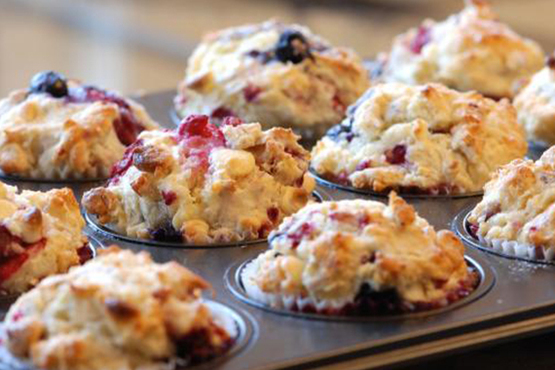 These Berry Friand Muffin recipe is a sensational dessert! 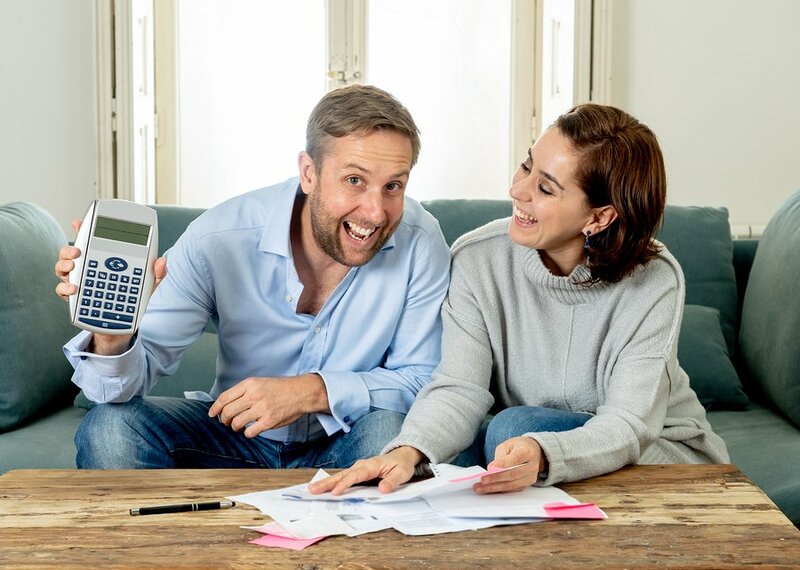 It’s easy and you will surely love it. 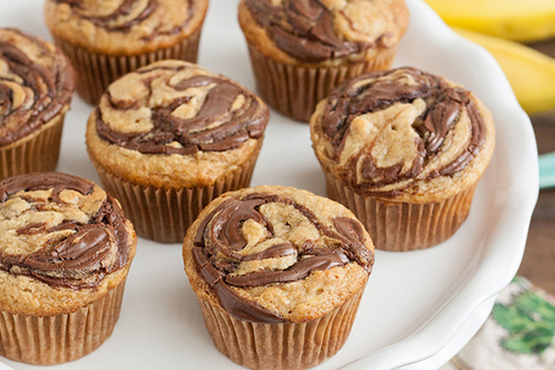 Anything that has Nutella in it is a sure win. Period. 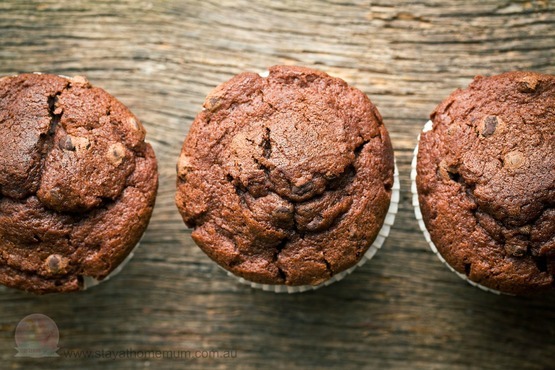 Choc Caramel Muffins that are soft and gooey suuuuuper delicious! As a bonus they are almost guilt free and most definitely egg-free and wheat-free.